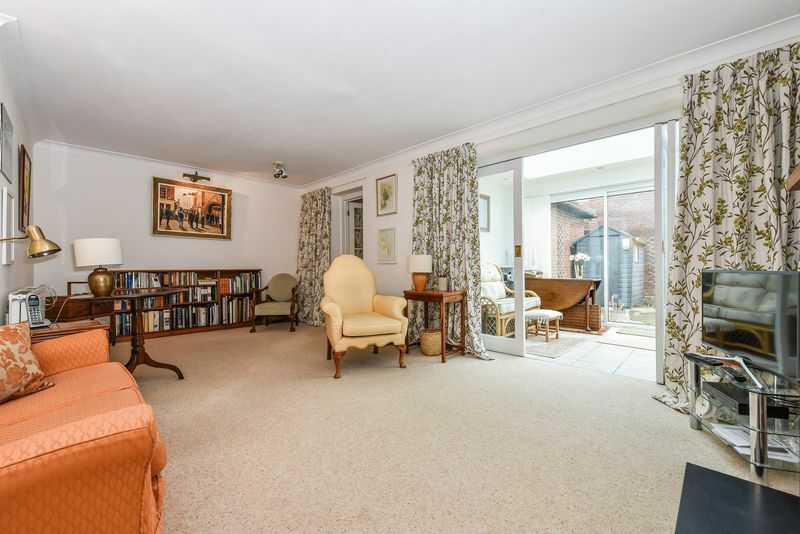 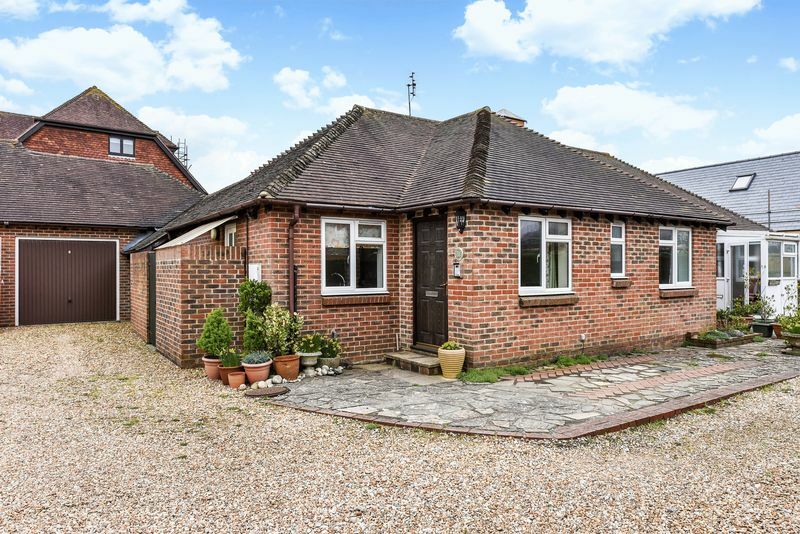 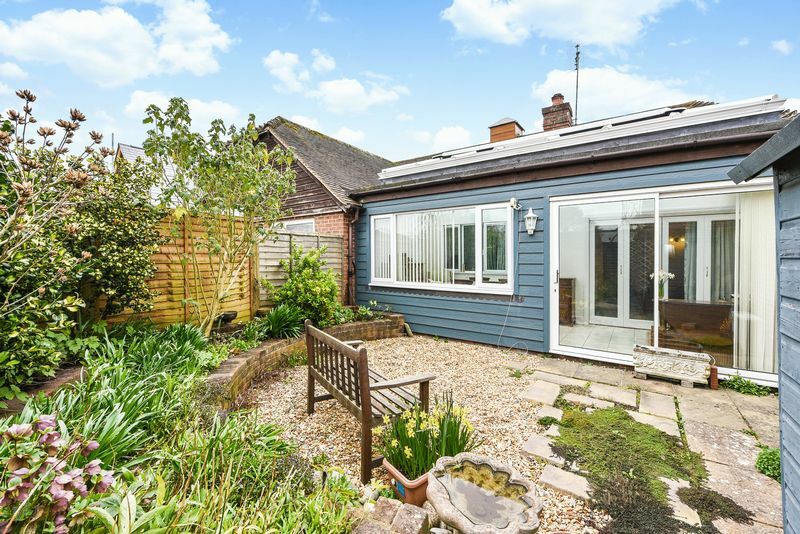 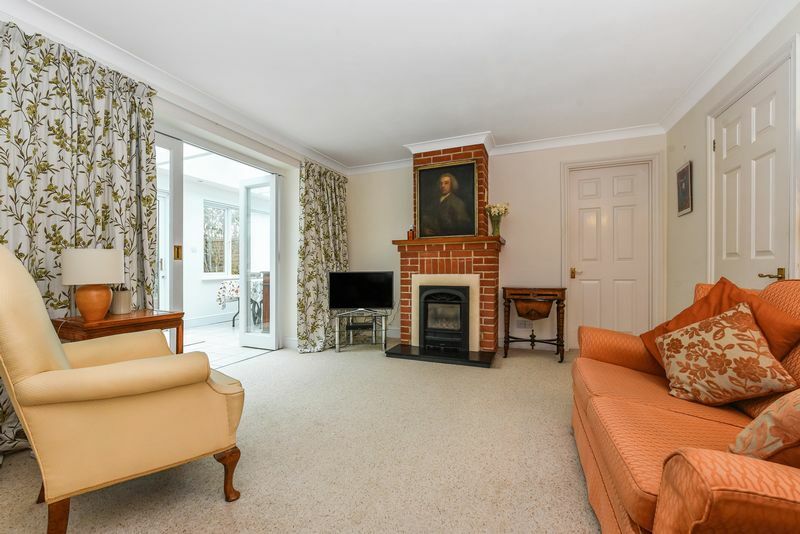 A delightful and cleverly extended semi detached bungalow in this sought after village to the east of Chichester. 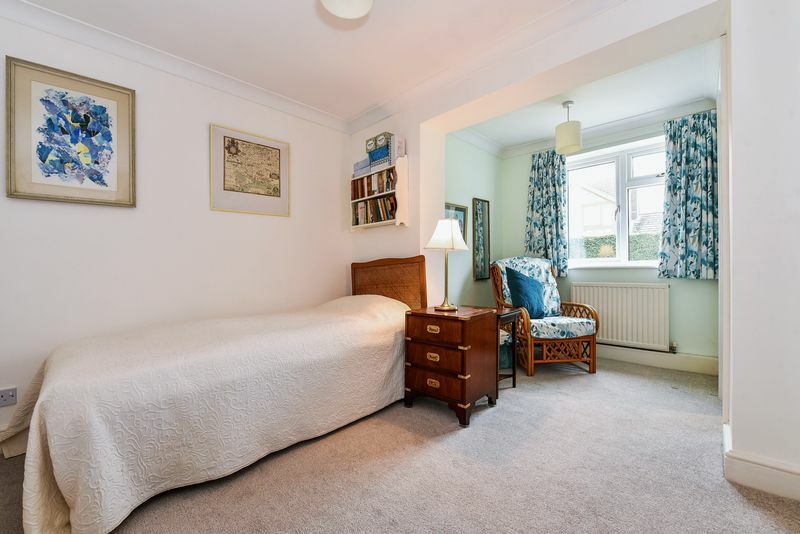 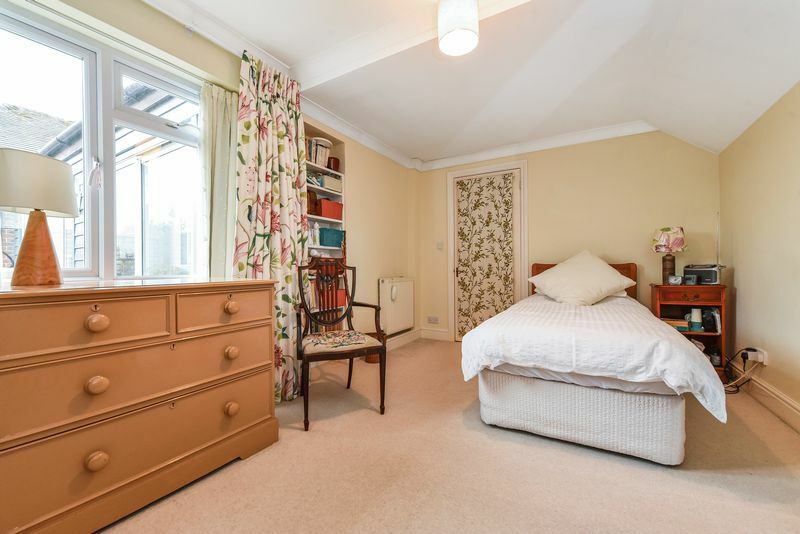 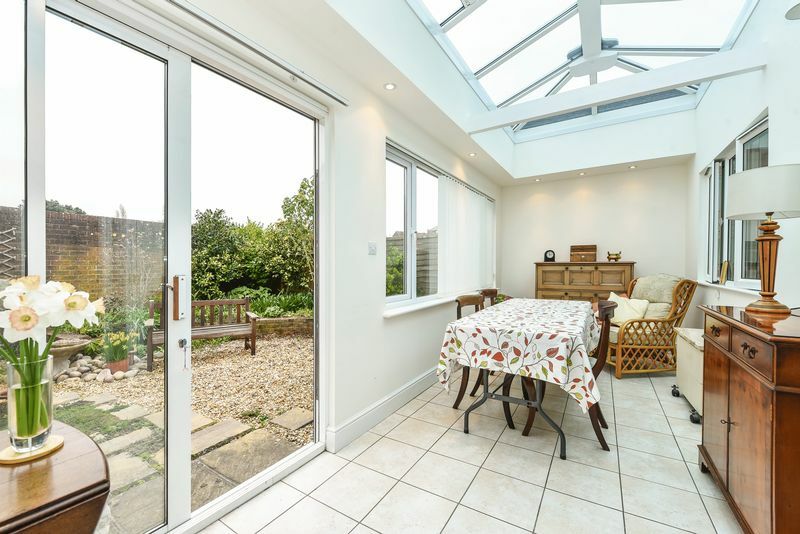 The accommodation comprises two/three bedrooms, with the third bedroom overlooking and adjoining the conservatory, so making an ideal study. 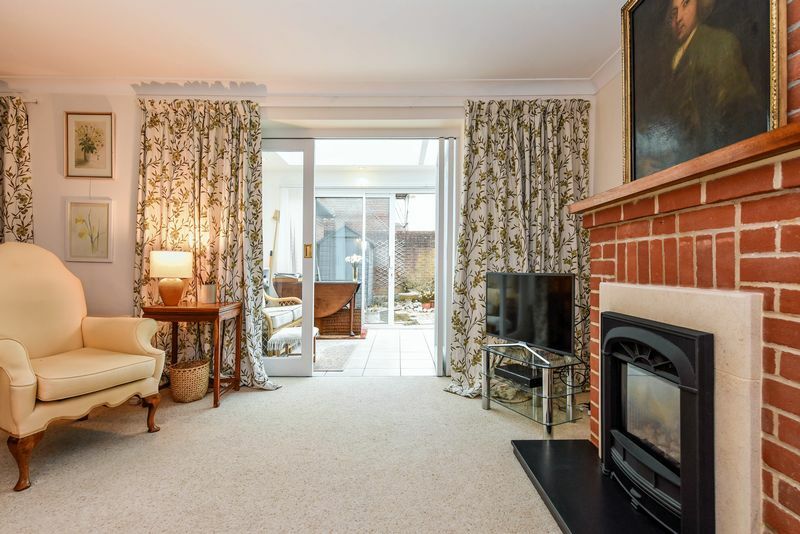 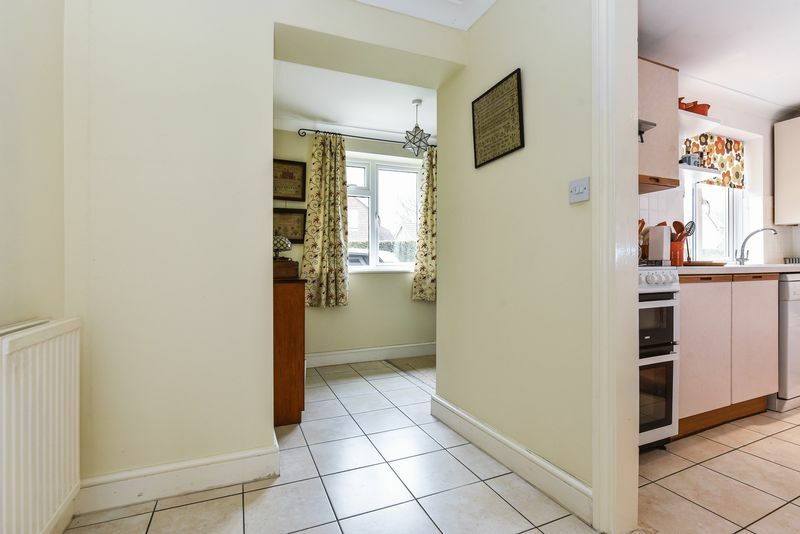 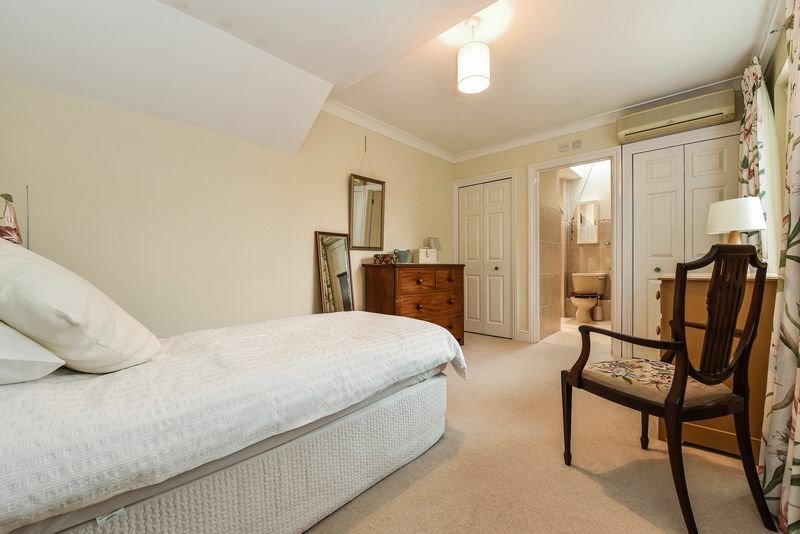 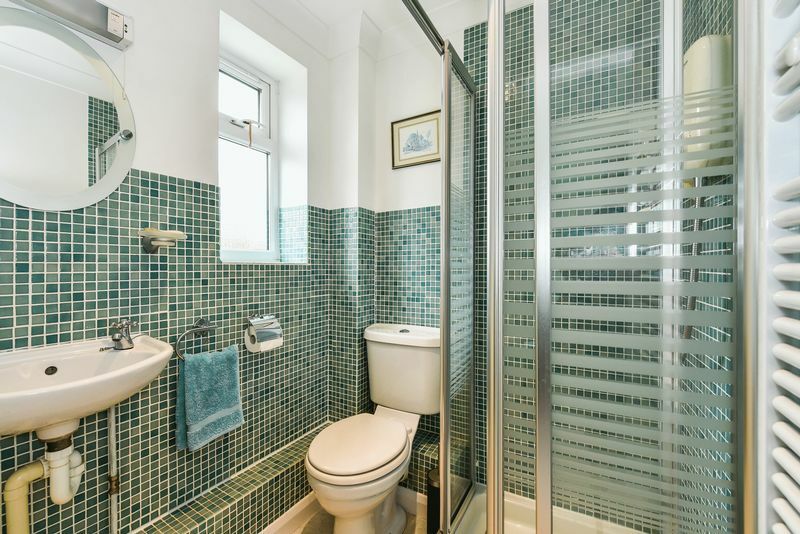 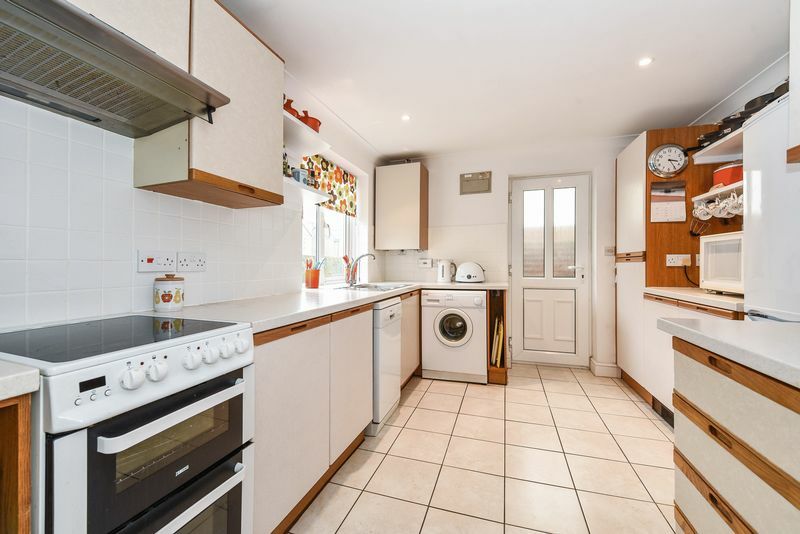 The property is double glazed and the heating is gas fired to radiators. 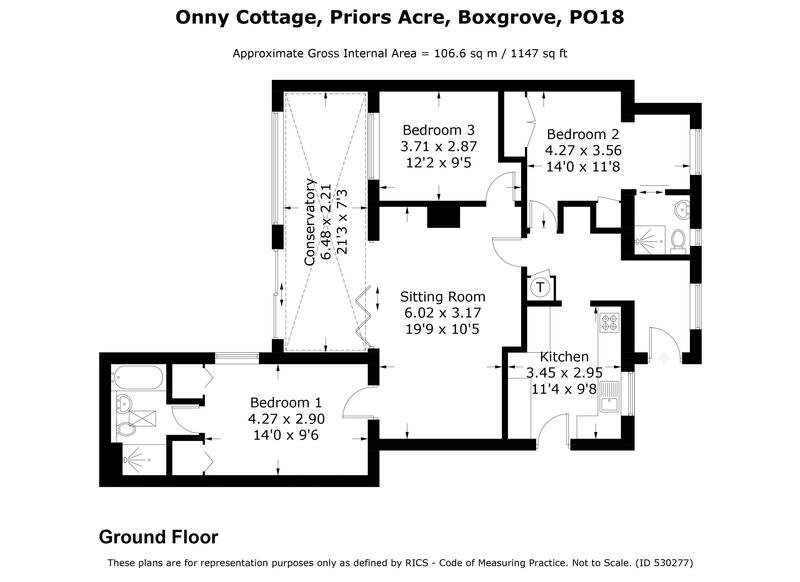 The village centre is a short walk away with its popular store/cafe, as well as a the medieval priory and ruins, and the modern village hall.